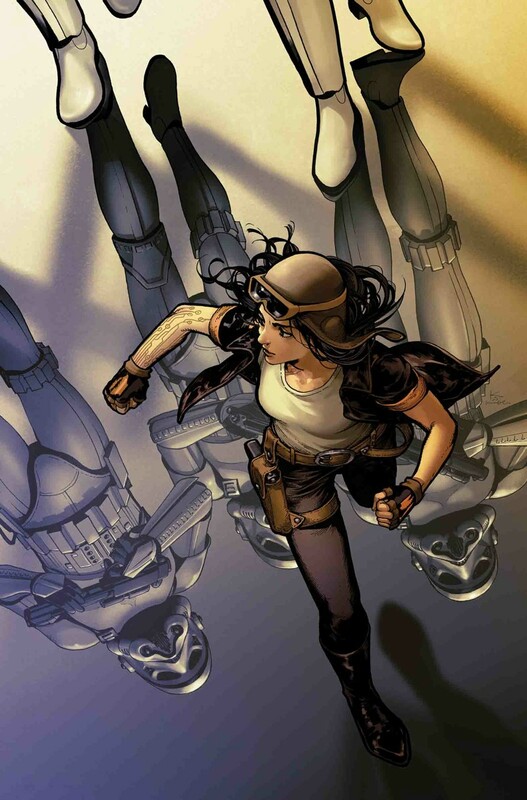 Marvel has released their comic solicitations for March 2017. Here is the Star Wars rundown. A problem, Yoda has. A big problem. Strong with the stonepower, this problem is. But judge it not by its size, will he. 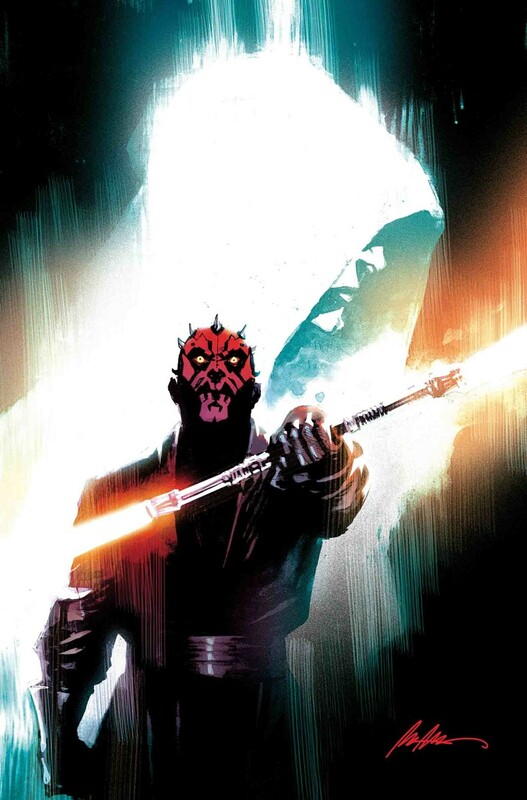 A Jedi Padawan has been captured by sinister forces…and Darth Maul is determined to find her?! 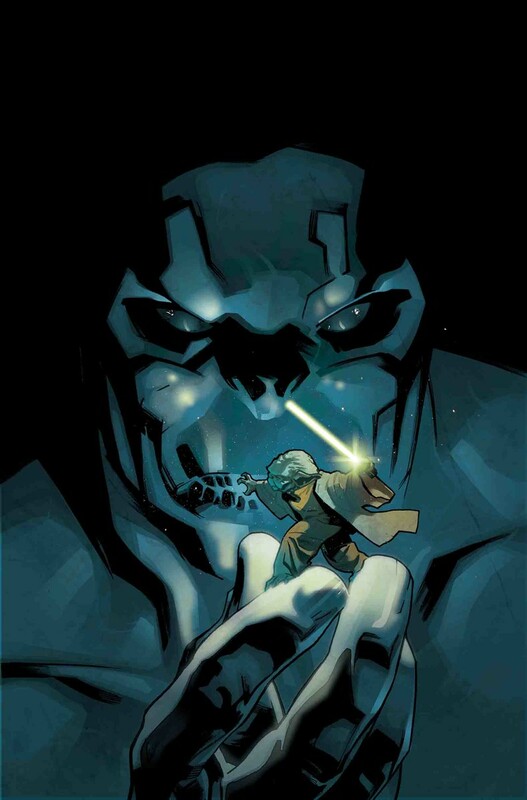 This early tale of the galaxy’s deadliest Zabrak continues! 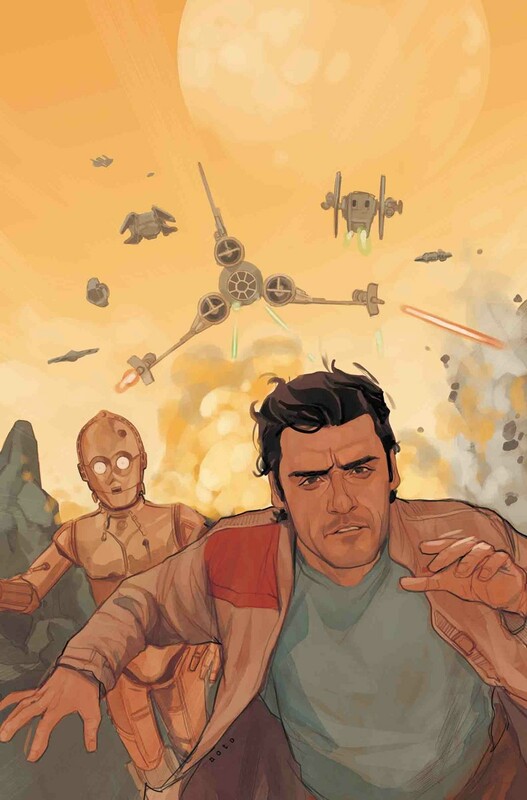 Revisit the original space opera in a comic-book adaptation of the special edition of Star Wars: Episode IV A New Hope, the ultimate realization of George Lucas’ creative vision! Meet young Luke Skywalker, whose destiny lies in the stars! And join him as he finds himself at the center of a Rebellion against the imposing Empire and its ruthless enforcer, Darth Vader! But what hope do the freedom fighters have of defeating the planet-destroying Imperial Death Star? With new scenes, including Han Solo’s early encounter with Jabba the Hutt, alongside classic moments with Leia, Chewbacca, C-3PO, R2-D2, Obi-Wan Kenobi and more, it’s everything you could want from Star Wars between two covers! 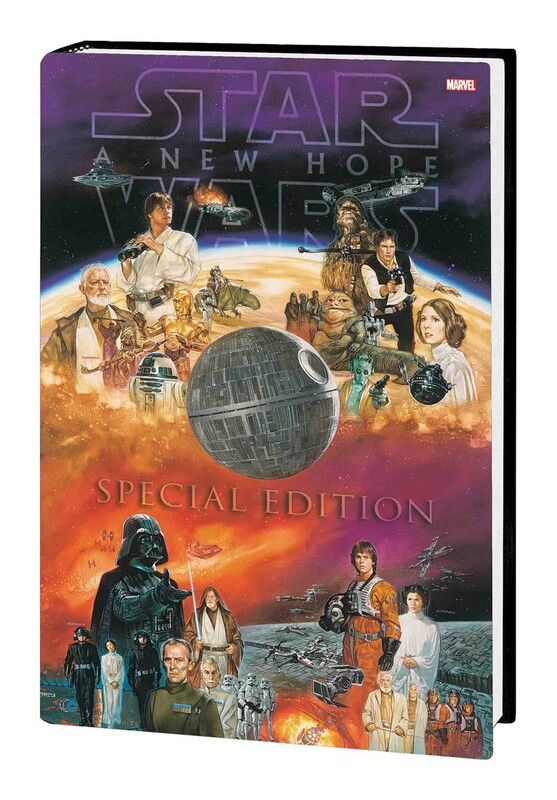 Collecting STAR WARS: A NEW HOPE — SPECIAL EDITION #1-4. Reblogged this on NATASHA DUNN.